The smallest & most compact of the Telehandler range, these machines offer the convenience of site compliant mechanical handling equipment but without the inconvenience of size. Great for use on small construction sites and other areas with restricted space. Permanent 4 wheel steer means an exceptionally tight turning circle for excellent manoeuvrability. We offer the complete range of Telescopic handlers with lifting heights of 7, 9, 10, 12, 14 and 17 Mtrs. The JCB 540-170 is a full sized four stage Telehandler with huge reach and a chassis designed specifically to improve load bearing & stability. The maximum lifting capacity is a highly impressive 4 Tonnes and don’t forget that we can also supply your lifting hook, tipping skip and roof truss jib at the same time. 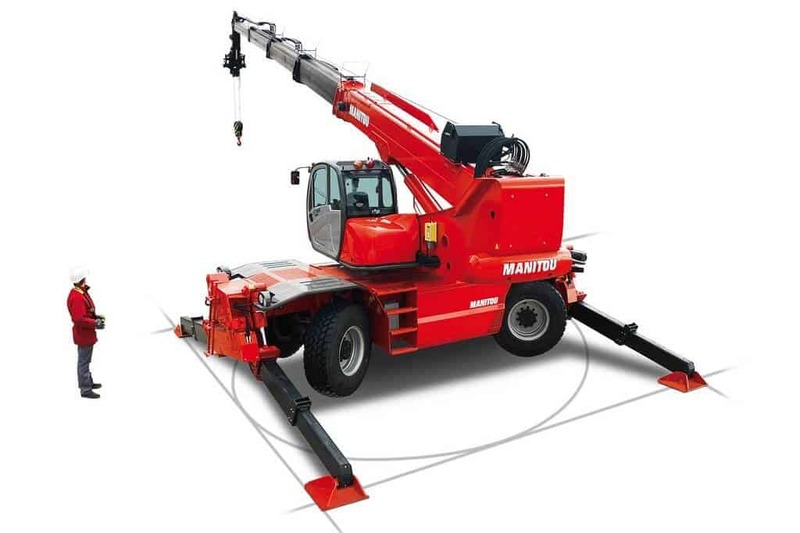 Please Select Truck TypeLoadallTelehandlerRotaring Telehandler (Roto)Not Sure?